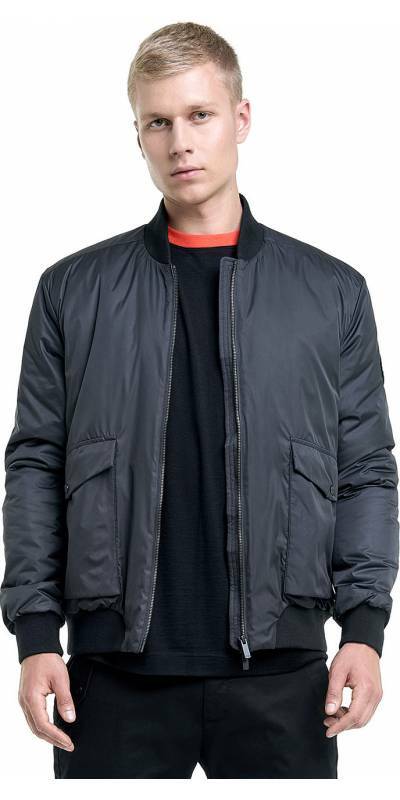 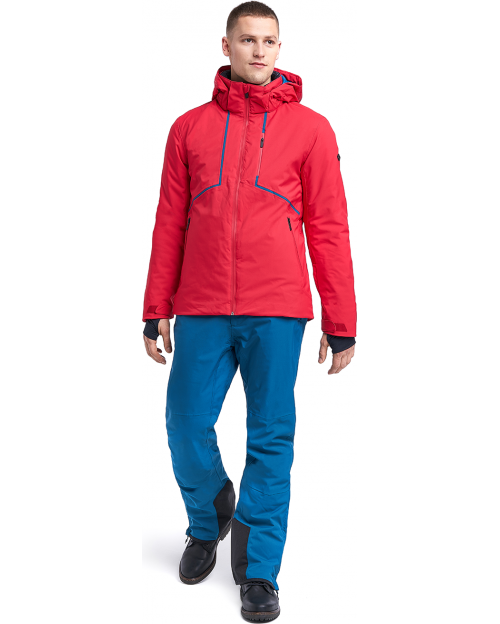 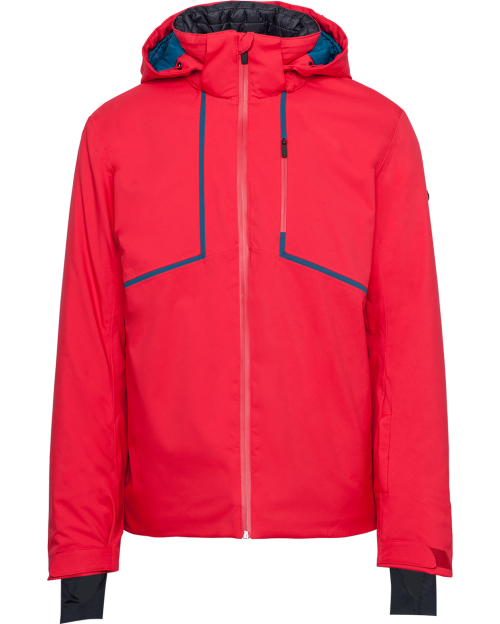 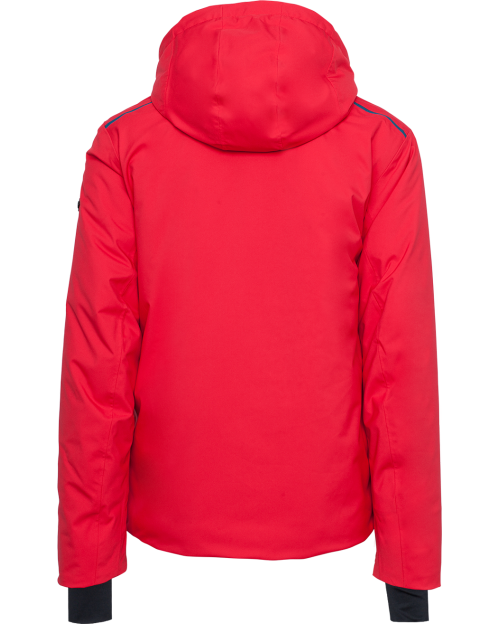 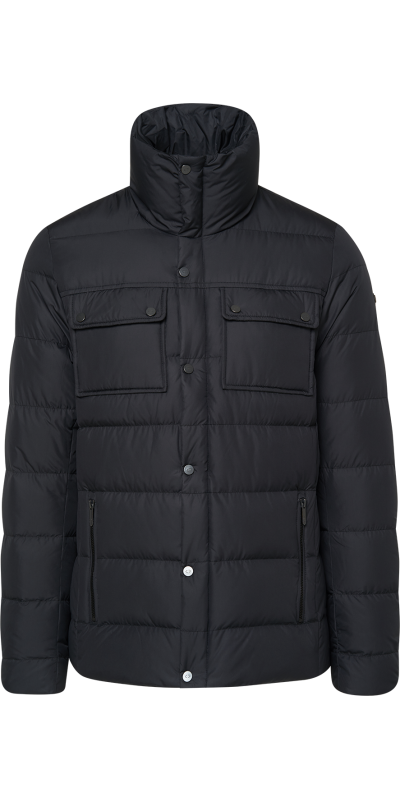 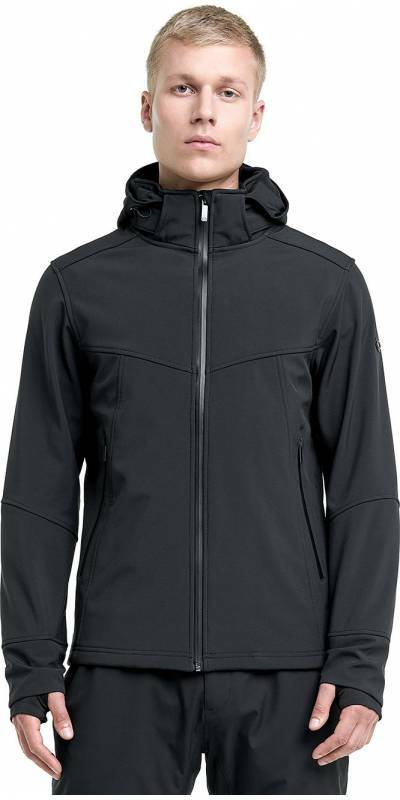 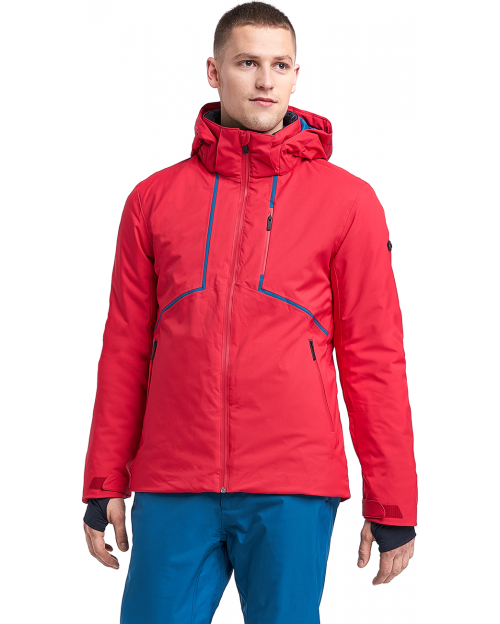 Men jacket with a detachable hood perfect for winter sport and active leisure in cool weather. 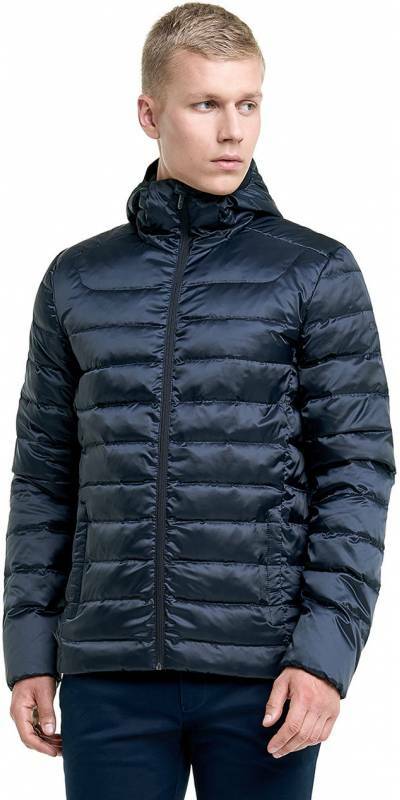 • Water resistance – 10,000 mm H2O. 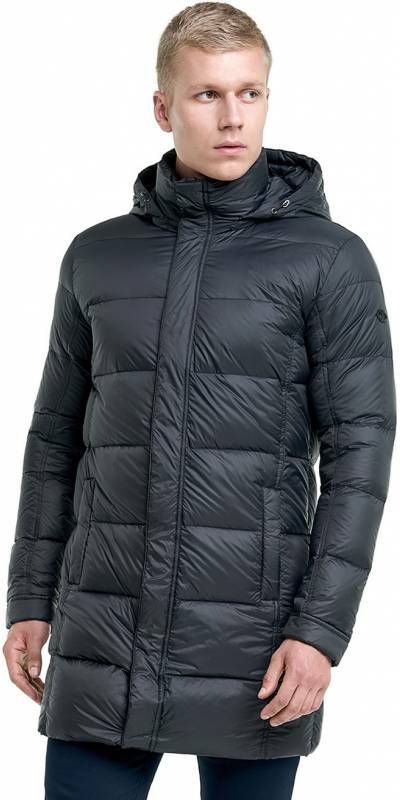 • Water evaporation – 10,000 g/m2 per 24 hours.